Five years ago, I was invited to a luncheon at the Second Harvest Food Bank of Central Florida. Attendees had a tour of the facilities, and enjoyed an incredible meal prepared by the first graduating class of what was then their new Culinary Training Program. The 16-week no cost program trains at-risk and economically disadvantaged adults with culinary skills. Students learns such as meal prep, food sanitation and safety, food inventory, and cost control. Everything needed to have a successful and long lasting career in the food industry. The program also offers job placement assistance for its graduates. 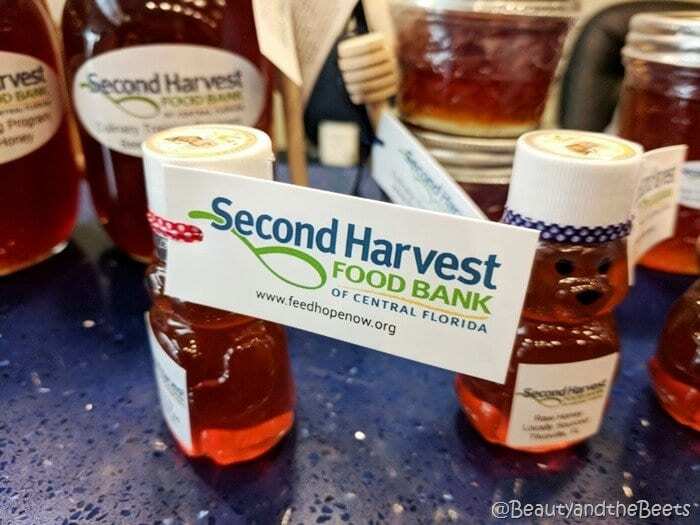 In order to fund the program, Second Harvest Food Bank of Central Florida hosts many community programs and events. These programs include a monthly Chef’s Night, catering services, and private parties. I even recently had the opportunity to attend a Chef’s Night recently featuring a dinner prepared by the amazing local celebrities of The Tasty Trio. 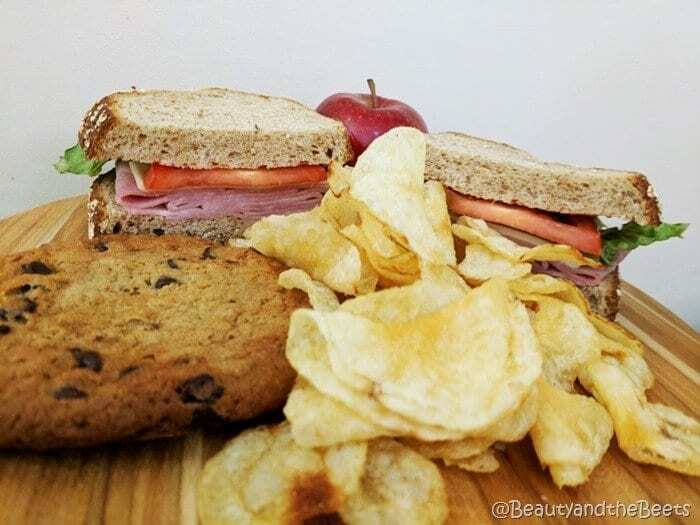 There are also programs such as Cookies for Good and Lunch for Good, where Chefs at the Food Bank will prepare custom orders for your work meetings or class field trips. What does Second Harvest Food Bank do? What is A Spoon Full of Hope? 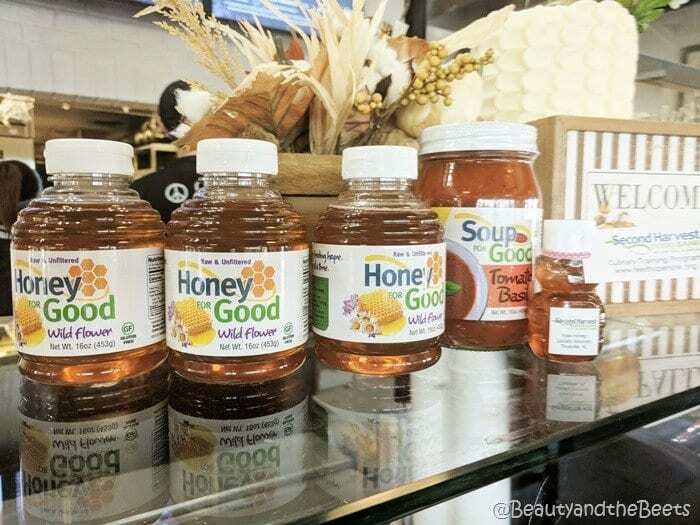 Fast forward to October 30 of this year, Second Harvest Food Bank of Central Florida launched a signature food retail line. It was the first of its kind among the Feeding America network of food banks across the United States. 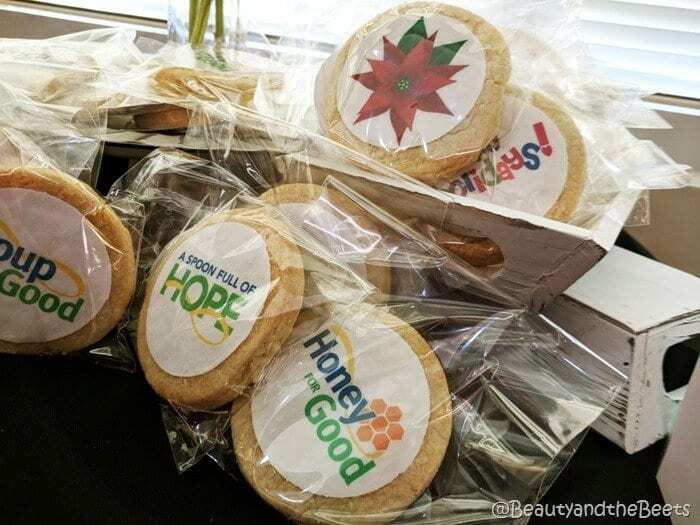 This food line includes Soup for Good – a delicious and savory Tomato Basil Soup, locally sourced Honey for Good, and customizable Classic Shortbread Cookies for Good. 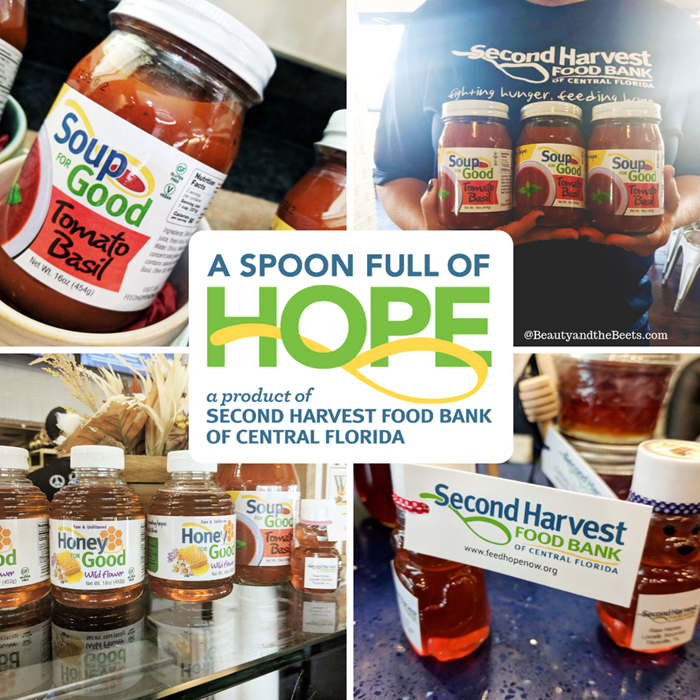 (You can find the full product line here –> A Spoon Full of Hope) All the proceeds from the food retail line benefit the Second Harvest Food Bank of Central Florida’s Culinary Training Program. 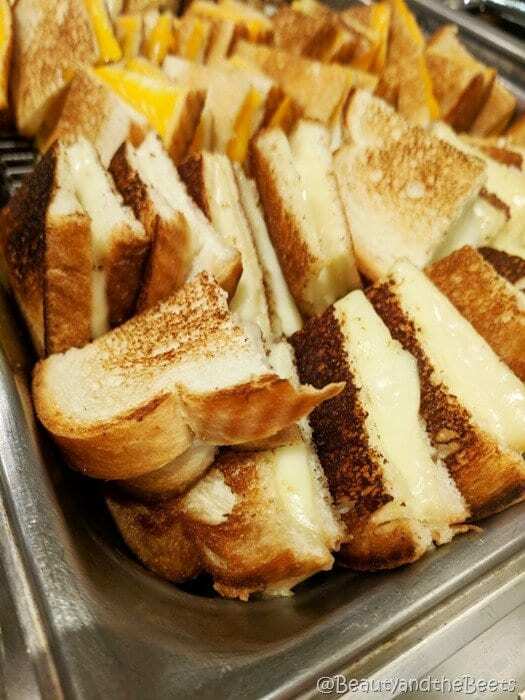 I attended the official Pop the Top launch event where the Culinary School students prepared grilled cheese sandwiches to accompany the soup, and honey basted pork. Who doesn’t love grilled cheese with their tomato soup? Note: there is no sugar or high fructose corn syrup. 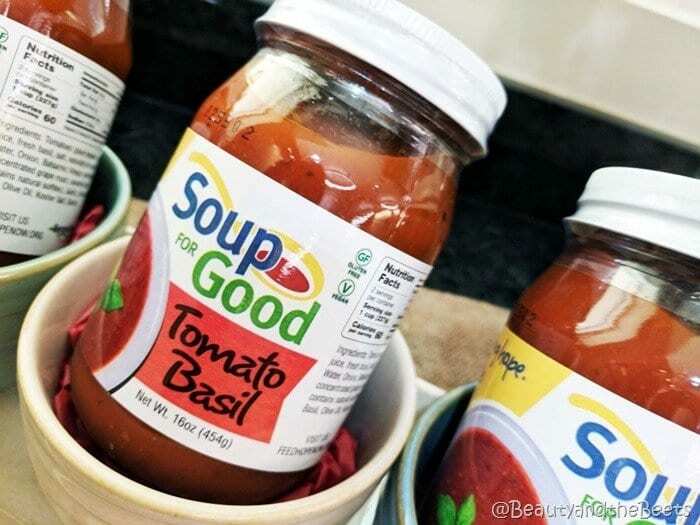 The soup is certified both Gluten-Free and Vegan by the way. All of the above food retail products are available both online or at any Orlando area 4 Rivers Smokehouse Restaurants. What else can I do to help with hunger? You can help stamp out hunger by donating, volunteering, buying one of the above mentioned food retail products, or attending one Second Harvest Food Bank’s special events. 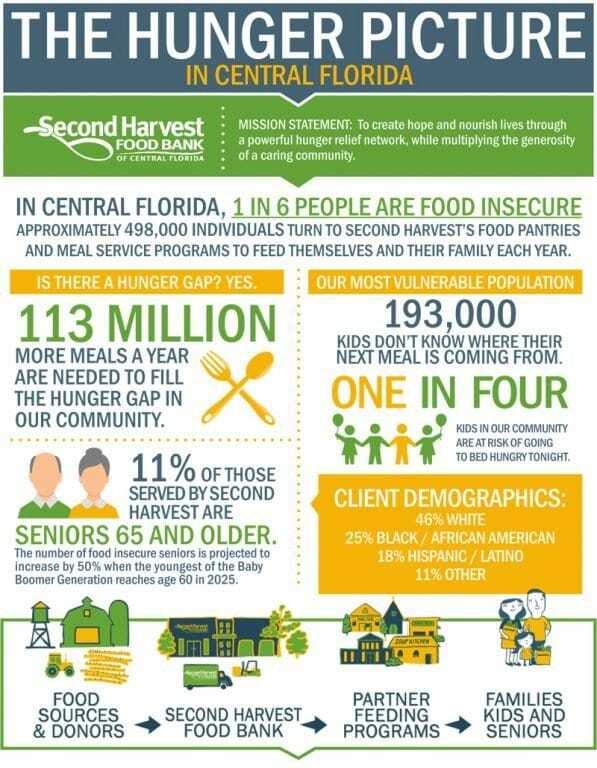 Visit the Second Harvest Food Bank of Central Florida website here.